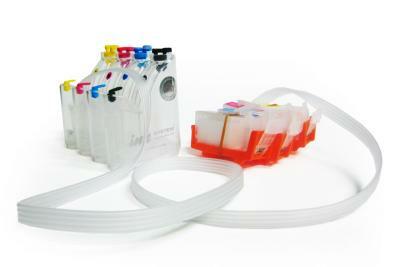 Ink supply system for Canon mx885 is easy to use perfectly suits for using at home. Buy Canon ip3600 with high printing speed for home. 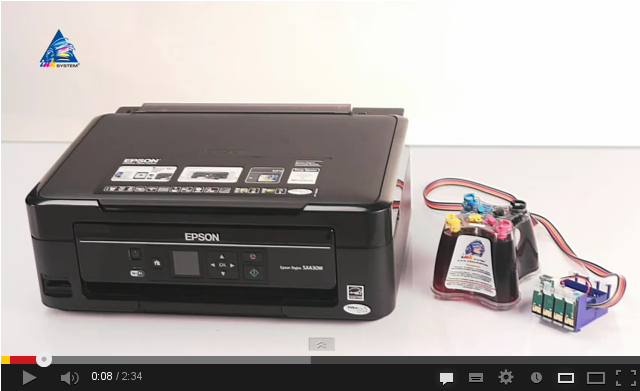 CISS for Canon ip3700 provides high printing speed perfectly suits for using at home. 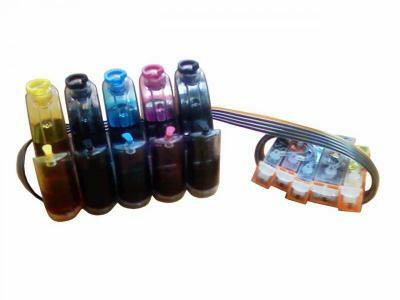 High quality Canon ip4600 with high printing speed for home. 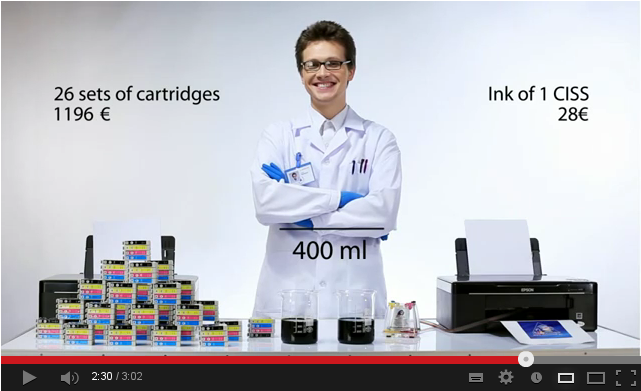 Continuous Ink supply system for for Canon ip4700 provides high printing speed perfectly suits for using at home. 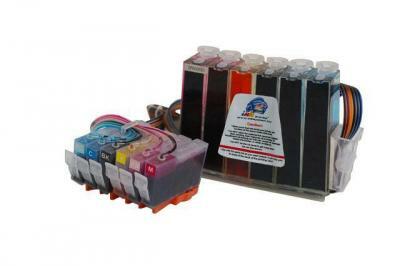 Efficient Canon mp620 with high printing speed for home. 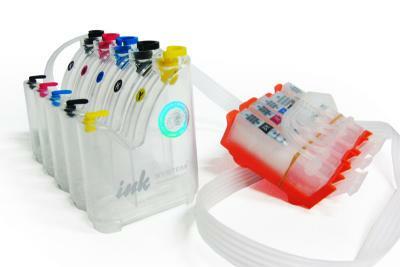 Ink supply system for Canon mp630 provides high printing speed perfectly suits for using at home. Cost-effective Canon ip3300 with high printing speed for home. CISS for Canon ip6600d provides professional color reproduction perfectly suits for using at home. Buy Canon ip6700d with high printing speed for home.